TYWKIWDBI ("Tai-Wiki-Widbee"): Do you need this ? 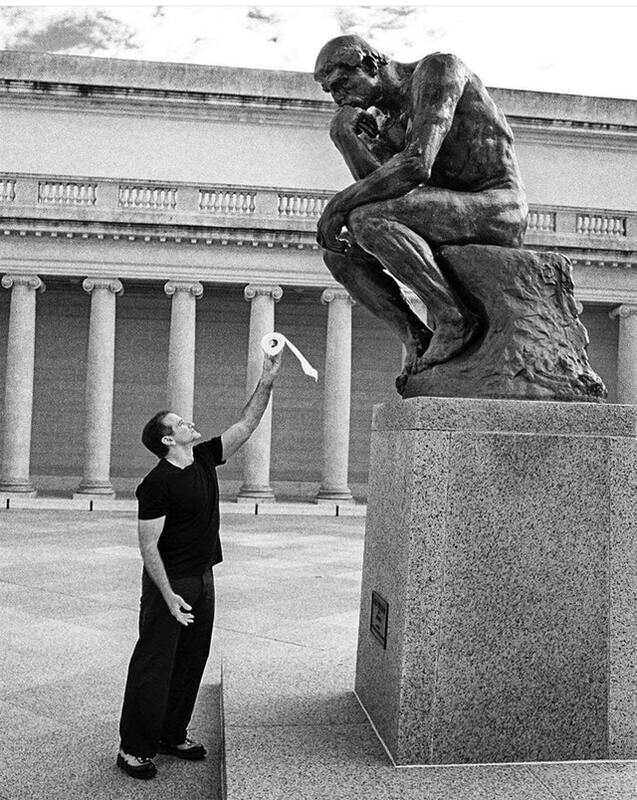 That's Robin Williams in the early 1990s, at the Legion of Honor Museum in San Francisco’s Lincoln Park (blocks away from his house at the time). Via.